Kristen & Matt are adorable, they were so comfortable around me and each other. Hard to believe the've already been together for 10 years! We went to the very fabulous Fabyan Forest Preserve for some local, natural wonders and of course, the windmill! 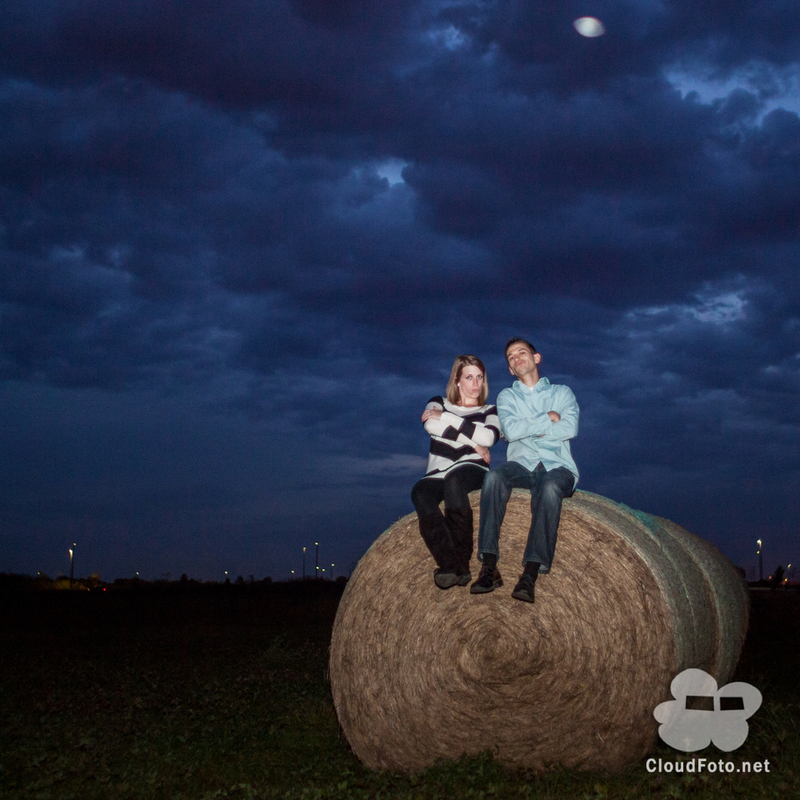 After our session was over, I asked if they were up for a bonus stop: some place where I found hay bales earlier. They were up for it, we got some shots once the clouds darkened the sky for the day, it was awesome! 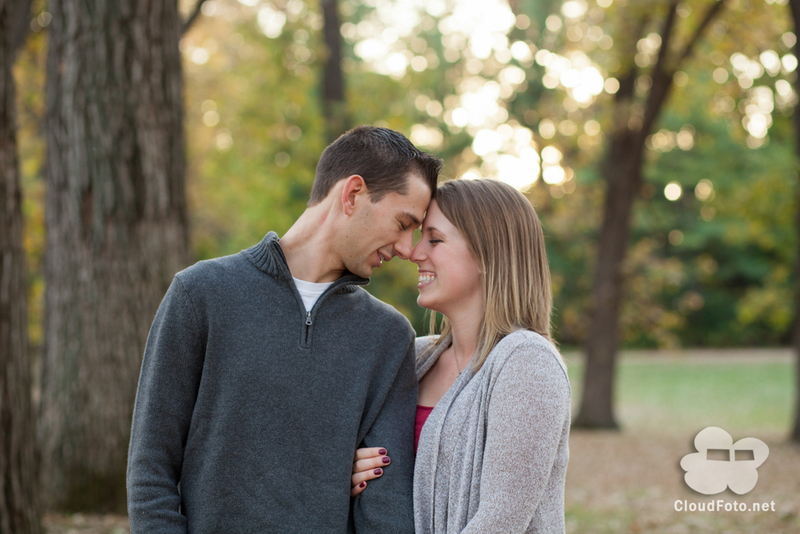 Congratulations Kristen & Matt, your wedding is going to be so sweet!